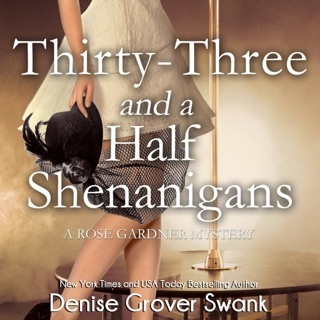 There's no denying trouble finds Rose Gardner like a divining rod finds water, especially when Rose finds herself in the middle of a bank robbery. 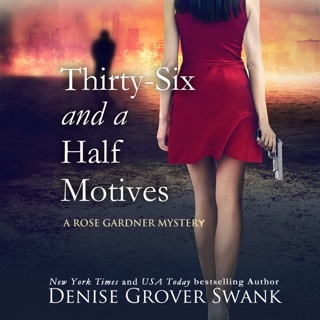 But after the robbers steal her deposit bag - containing a large amount of cash - she soon finds out that thanks to her sister Violet's financial mismanagement, trouble is threatening her business as well. To top it off, Rose's ex-boyfriend Joe Simmons has moved back to Henryetta to fill the chief deputy sheriff position. 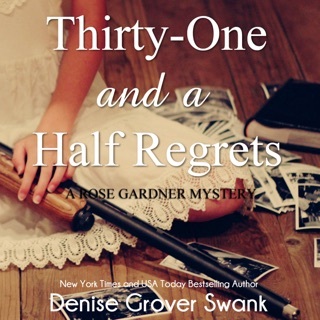 Rose's involvement as a witness is the perfect opportunity for Joe to reinsert himself into her life. 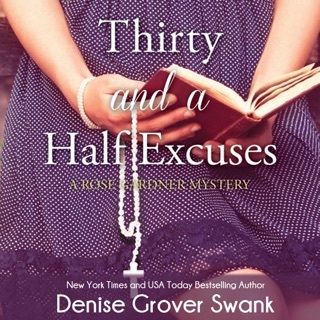 But Mason Deveraux, Fenton County Assistant District Attorney and Rose's new boyfriend, has waited too long for Rose to give her up without a fight. 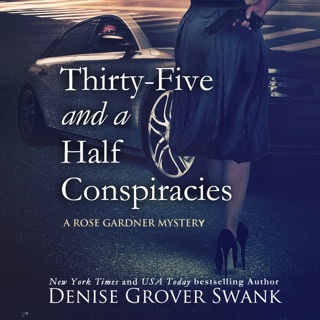 Rose's pregnant best friend, Neely Kate, suggests they find the robbers using Rose's visions and Neely Kate's knowledge about everything in town. 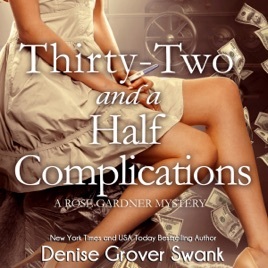 The women are soon hot on the trail of the stolen money, but Rose is caught off guard when Neely Kate's snoopiness detects the biggest complication of all: Rose might be expecting a baby of her own.